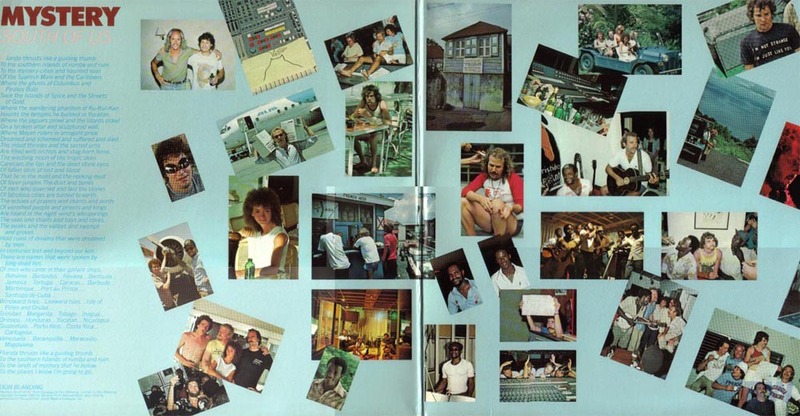 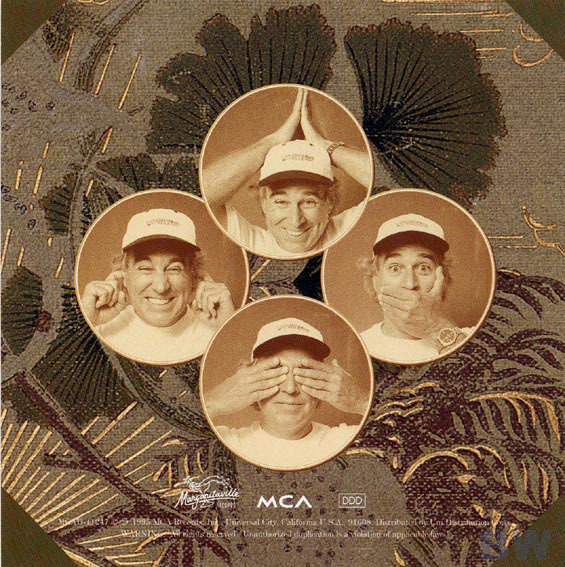 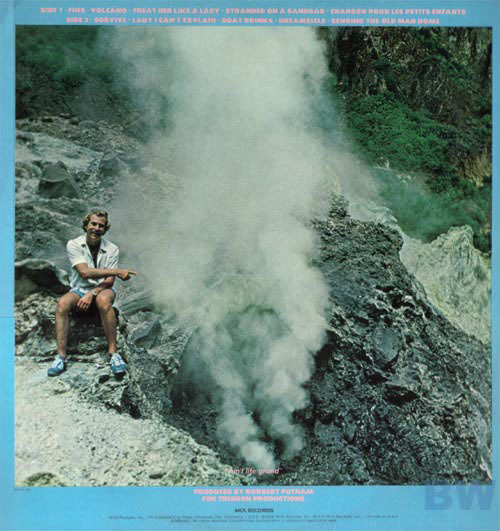 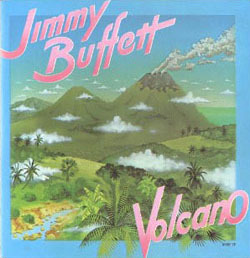 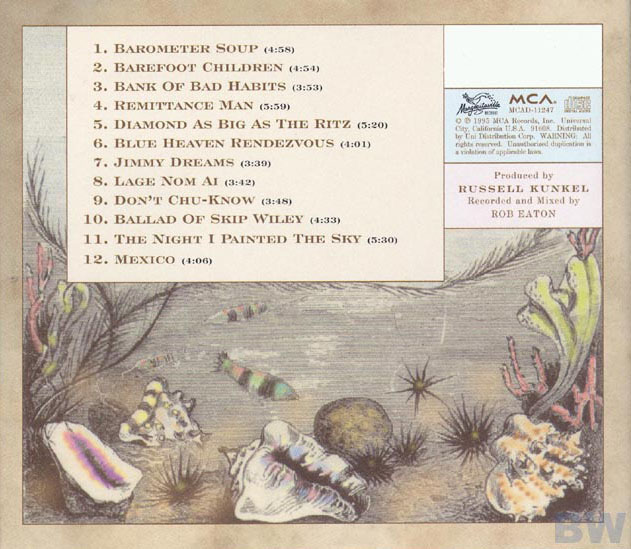 VOLCANO, the first LP released by MCA Records, came out in 1979. 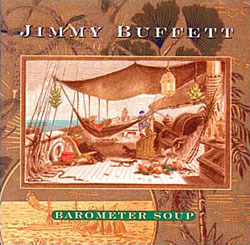 BAROMETER SOUP came out on August 1, 1995. 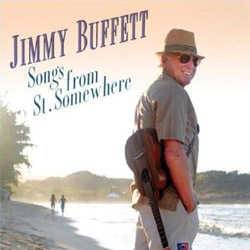 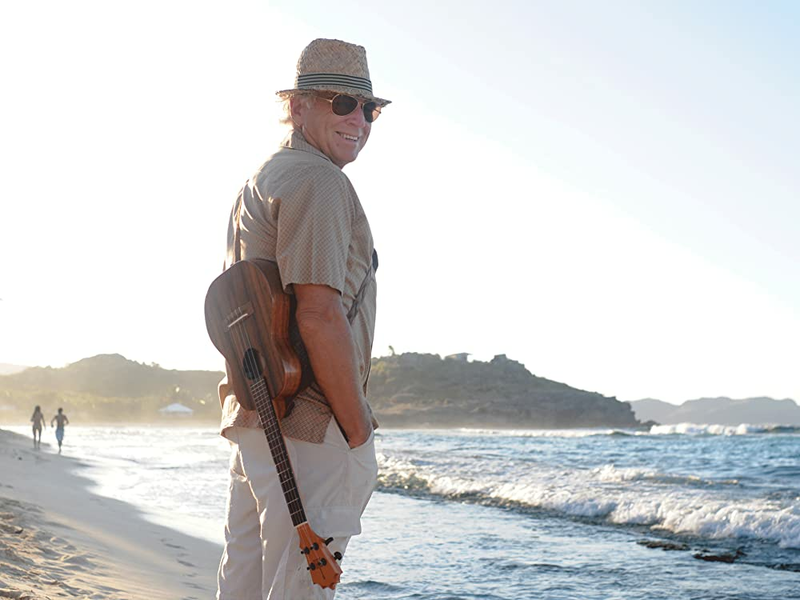 SONGS FROM ST SOMEWHERE came out on August 20, 2013.